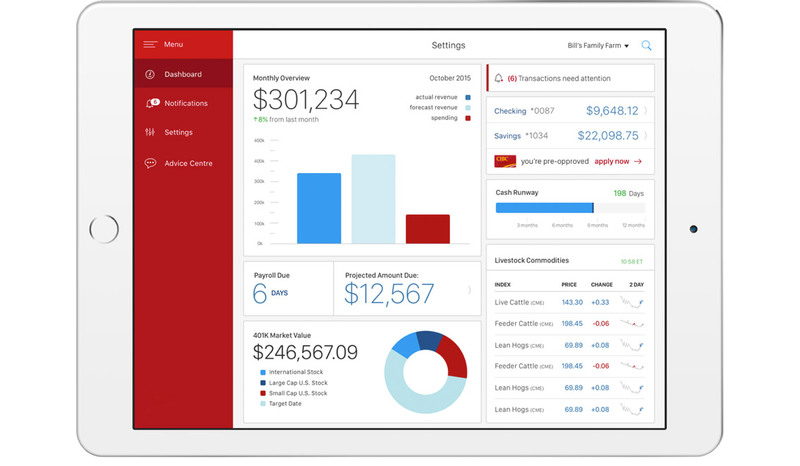 We design & develop custom mobile banking apps for banks across the Americas. 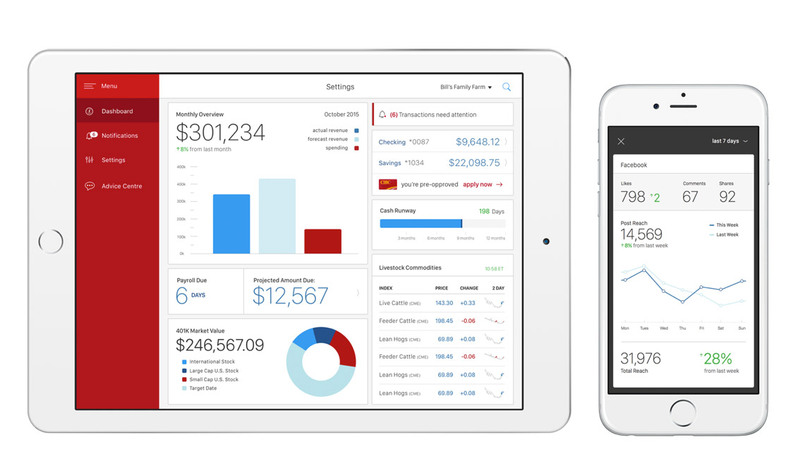 We challenge the status quo by shipping disruptive Customer Experiences to market in less than six months. 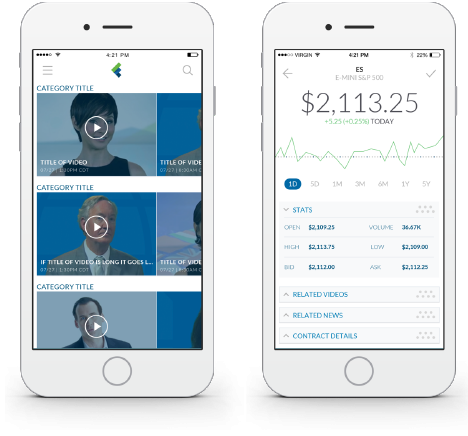 We partner with thought leaders in banking and financial services to implement disruptive mobile strategies for increasing customer engagement and platform adoption. A channel agnostic Customer Experience. 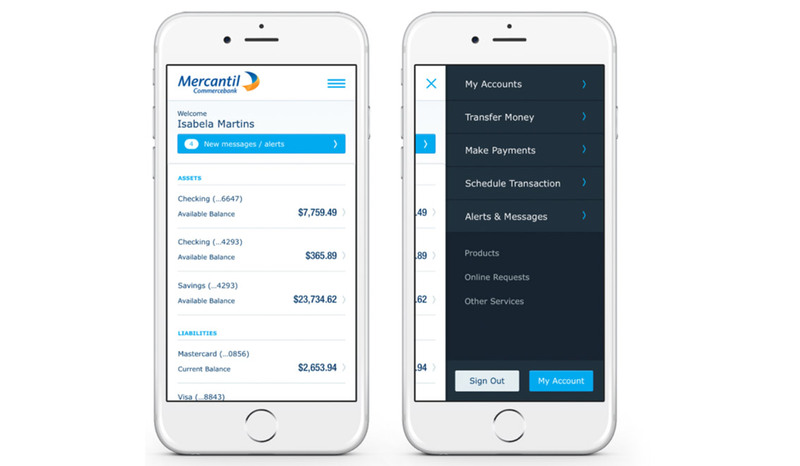 A transaction started on a desktop can be completed on a mobile device, and vice versa. 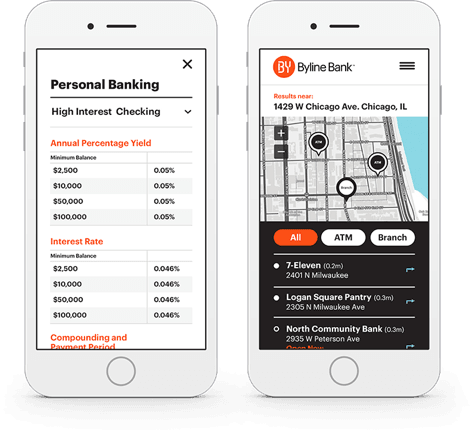 We build mobile banking strategies that extend core banking platforms with the "Agile Edge" - a layer of mobile, web, and service applications that allow you to be nimble and react to customer needs within months versus years. While the industrialized core faces a slower speed to market due to regulatory restrictions, the user-facing applications can be decoupled and taken to market much faster. We use Lean Requirements" and Agile methodologies to transform the delivery mechanics inside your IT organization and deliver results to business in as little as six months. 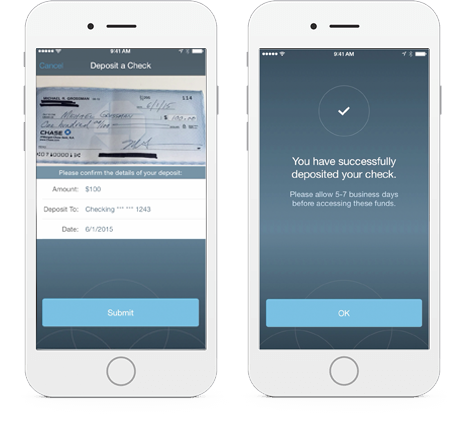 By combining lean requirements, Dual-track Scrum, and cross-functional teams, we are able to deliver complete mobile banking apps to market in record time. 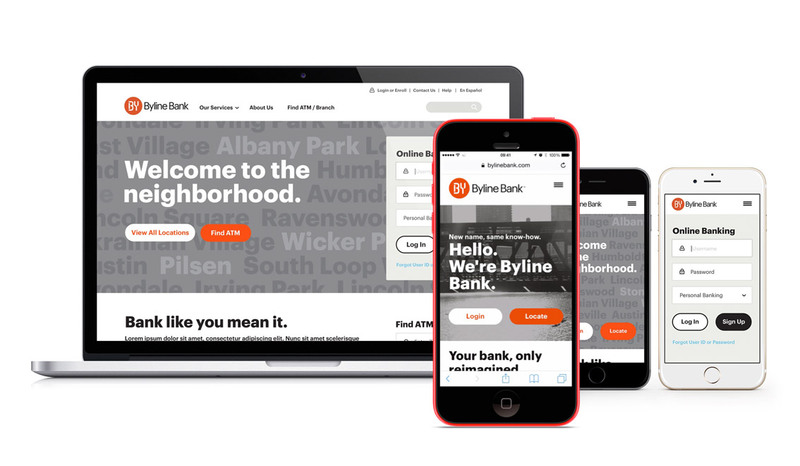 Take a look at the work we did for the Byline Bank in Chicago!